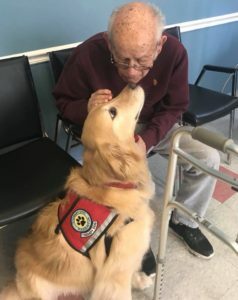 To learn more about Volunteering for Pet Therapy with your dog, or to Arrange a Therapy Dog visit at your medical facility, corporation or school, CONTACT Hudson Valley Paws For A Cause. 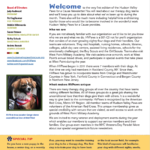 HUDSON VALLEY PAWS FOR A CAUSE RECEIVES THE PRESIDENT’S VOLUNTEER SERVICE AWARD! 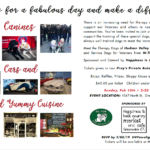 Hudson Valley Paws for a Cause Fundraiser!! 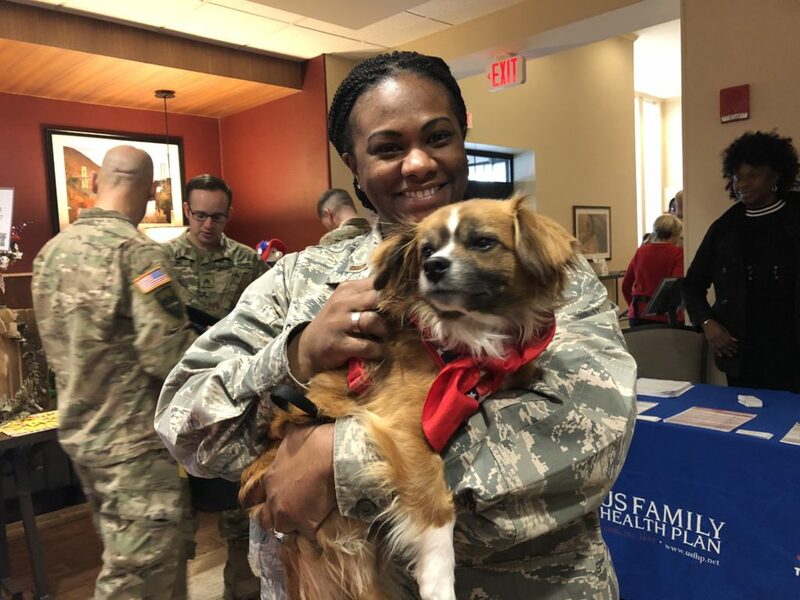 It is through your generous donations that we can continue to grow and serve our communities by sharing the love and kindness of our dogs. 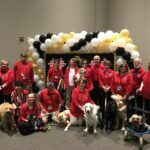 Our mission is to increase public awareness and appreciation of the benefits of pet therapy so that it becomes widely accepted by the medical and educational mainstream. Thank you for your support. Our dogs have been certified to encourage children to improve their reading skills in schools and libraries. 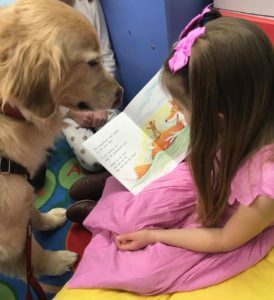 Often a child who is unsure of him/herself will relax and read to a dog, who is non-judgmental. Our handlers have been trained to act as the catalyst between the dog and the child. The group has also participated with soldiers at West Point with special needs such as PTSD and traumatic brain injury. Colleges call us to visit with their students during exam weeks. 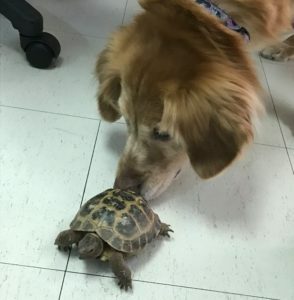 The students stop by and de-stress before and between exams. We also support the Red Cross Blood Drive efforts. 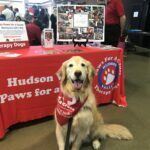 The contents of this website as well as the contents of our related social media sites (branded HVPaws) are owned or licensed by Hudson Valley Paws for a Cause. Material contained on these sites must be presumed to be proprietary and copyrighted. 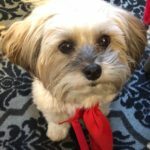 The use of any Hudson Valley Paws for a Cause content for any reason is unlawful unless it is done with express contract or permission of the owners.